Can a Godly Person Have Boundaries? I bless you to live in peace. 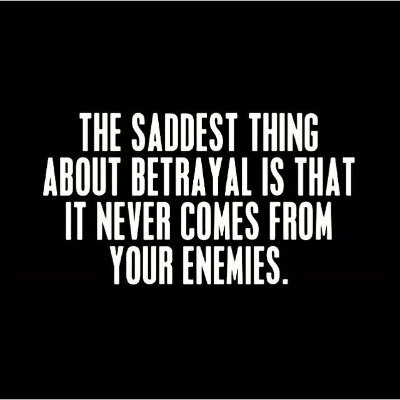 Have you ever been betrayed? In order to be betrayed you have to have loved and trusted someone deeply. Jesus' life illustrates this truth: even if you do everything absolutely perfectly, you will still experience rejection. You might even say that the more Christ like you become, the more you may experience rejection. Jesus walked in confidence because His sense of self worth did not come from His companions. Our family watched a movie this week that I would love to share with you. It sucked all of us in because it is a fascinating true story. I also liked it because it shows brothers laying down their lives for each other.